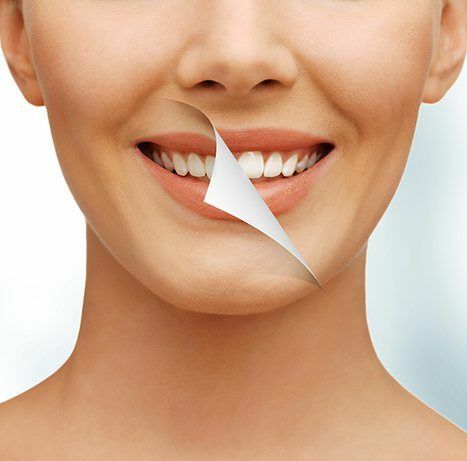 Teeth Bleaching Treatment in Malmö by professional dentists. With a beautiful smile you look healthy. Indirectly it also gives you more self confidence. A professional bleaching will make your teeth visibly brighter. The treatment can be made either at home, or, if desired, at the clinic by your TandCity Malmö dentist. Every person has from birth his own individual colour nuance on the tooth enamel. This is genetically conditioned and will affect the teeth during their development. However, a bigger problem is the discoloration resulting from coloring agents, which the teeth are being constantly exposed to. Various food products and drinks, as well as smoking, all cause discoloration. A dental cleaning may remove plaque and dental stone, but part of the discoloration may have penetrated the enamel and will not disappear with a dental cleaning. Since the end of the 80’s a number of bleaching methods are being used in medical dental care, to arrive at the best possible teeth colours. At TandCity we can offer you two kinds of bleaching methods: Home bleaching or Bleaching at the Clinic. For both methods we use Opalescence and Zoom Philips, from two of the most well known firms selling bleaching products. Before doing the bleaching at home, you need to pay two visits at the dental clinic. During the first visit impressions will be made of your teeth and we will give you all necessary information for the procedure at home. On the second visit you will receive the bleaching product together with the bleaching trays, custom made for your own teeth. Now you may begin the treatment at home. It will usually take one or two weeks, before the desired colour will be achieved. The bleaching will last between six months and two years, independent of any external impact on the teeth meanwhile. 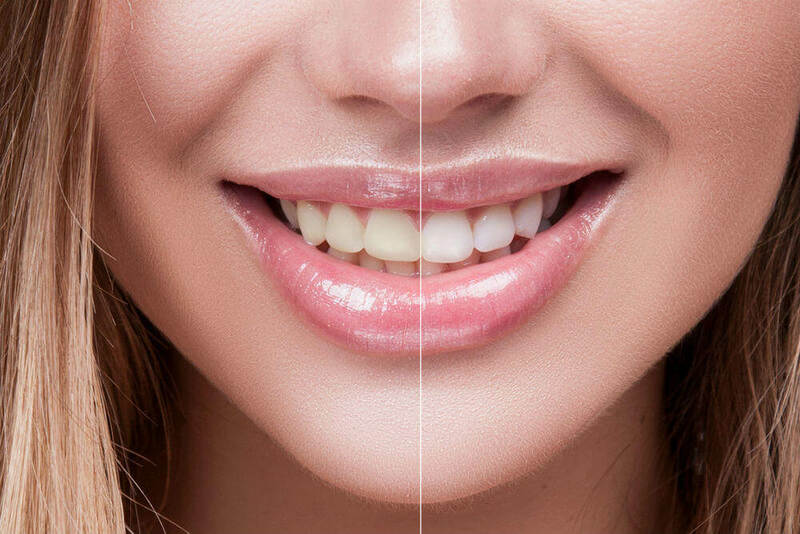 White teeth in just 90 minutes! At the clinic the bleaching will be made considerably faster, as a stronger bleaching gel is used. To further improve the result, a specifically developed LED lamp is used. A protective material will cover the gum, as a highly concentrated bleaching gel is applied to the teeth. The gel needs to remain on the teeth for 15 minutes. Then it will be removed. The procedure is repeated four times. The teeth will in most cases be more sensitive to cold during the first weeks after the treatment. Therefore, we recommend our patients to use a tooth paste for sensitive teeth during this time. We would also recommend that a general check up of the teeth is made before the treatment. Bleaching should not be done on teeth with caries or gum infection. This may cause major problems.